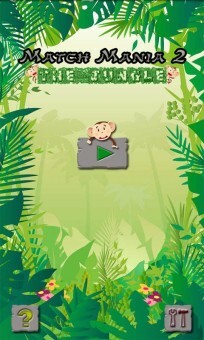 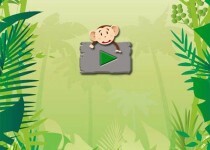 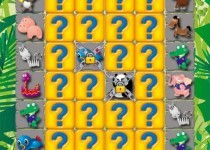 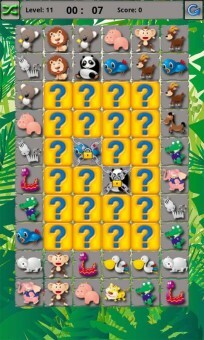 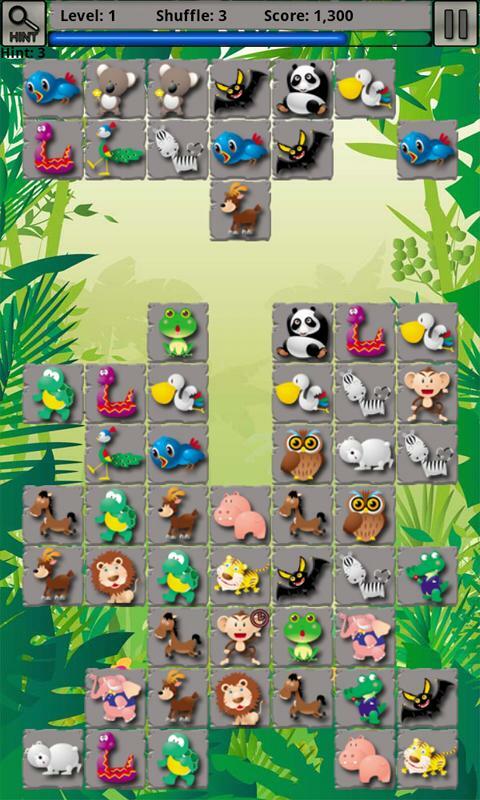 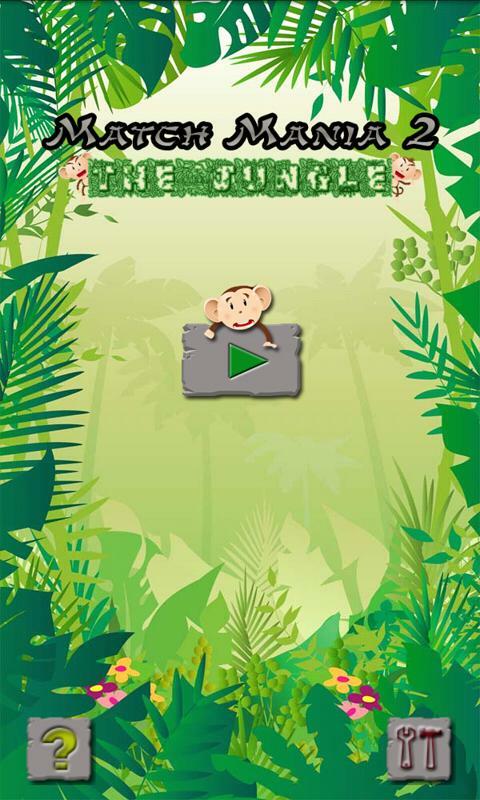 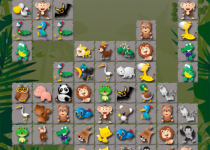 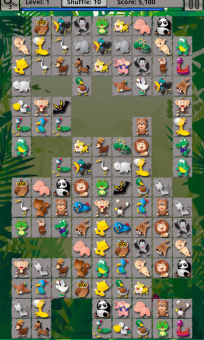 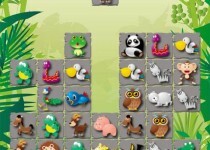 Match Mania 2: The Jungle is simple yet addicting pair solving puzzle game. 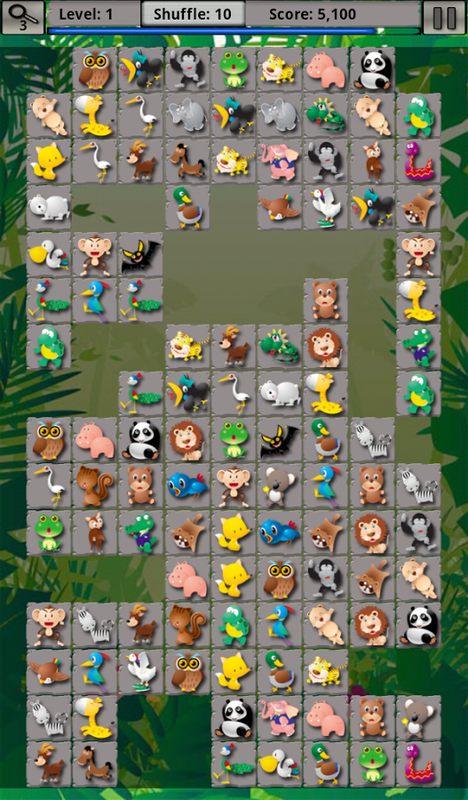 The main objective of this game is to remove all tiles by matching two identical images that connected with up to 3 straight lines before time runs out. 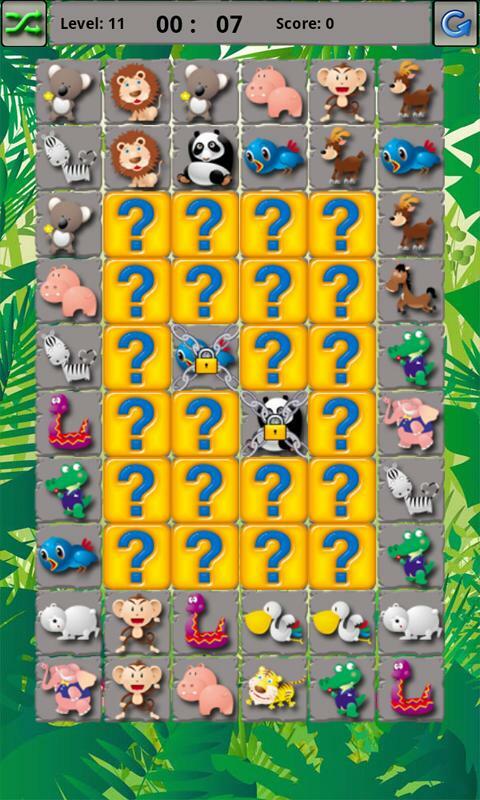 To play match mania you must connect / link the same images into pair, but only the same images that is connect / link through up to 3 lines and the line is not blocked by other Image can be removed. 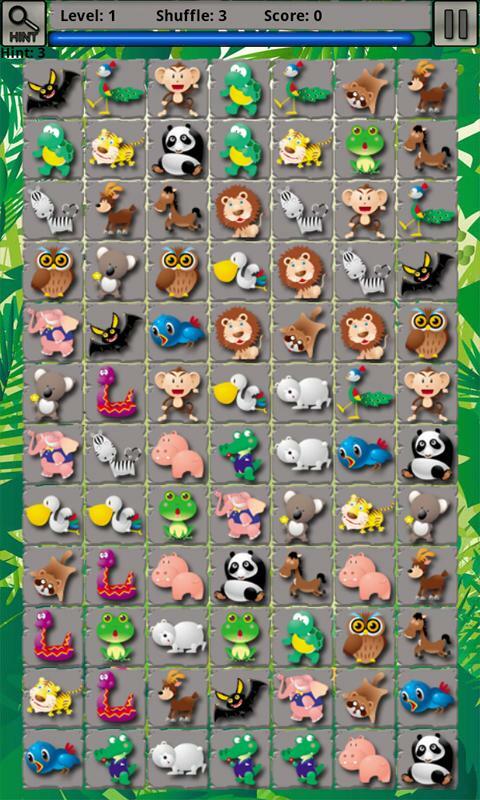 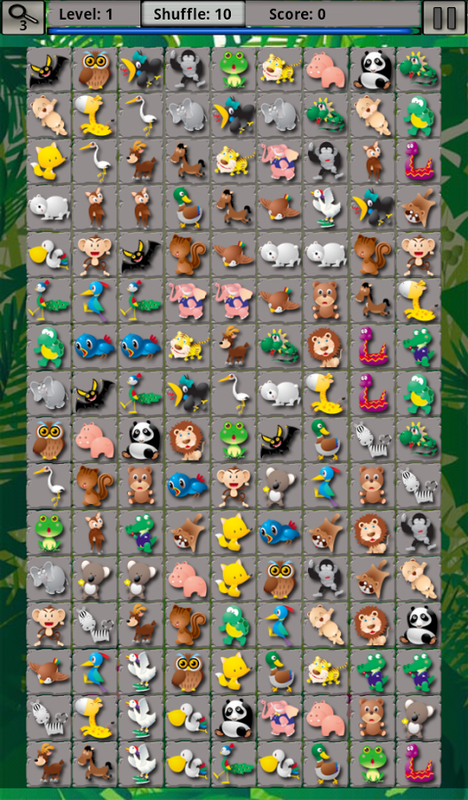 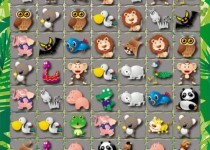 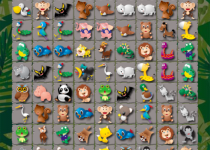 Onet, kawaii, kyodai, animal match, pair, connect, fruit link, animal link, matching game, pikachu pair.